Technology will never replace the skills of an experienced dentist, but it can make dentistry more convenient and accurate for our patients. Here are some of the ways that Dr. McGee uses the latest technology in our Nashville dental office to educate and satisfy our patients. Diagnostic x-rays are an essential part of identifying dental conditions in the earliest stages. 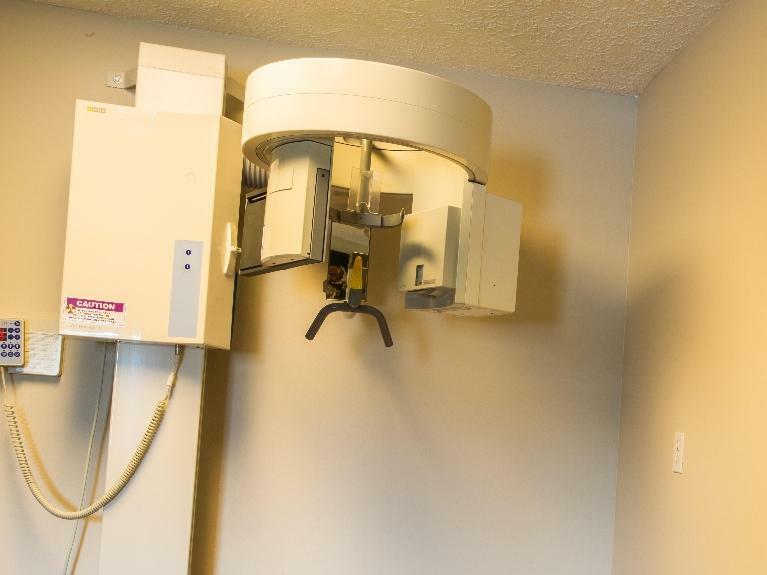 Our x-rays provide high-resolution images to assist Dr. McGee in diagnosing decay, infection, bone loss, and other oral conditions. Digital x-rays emit up to 80 percent less radiation and the chemicals necessary in film development. This makes our x-rays safer for you and our environment. In many cases, we can repair damaged and broken teeth in a single visit with CEREC technology. 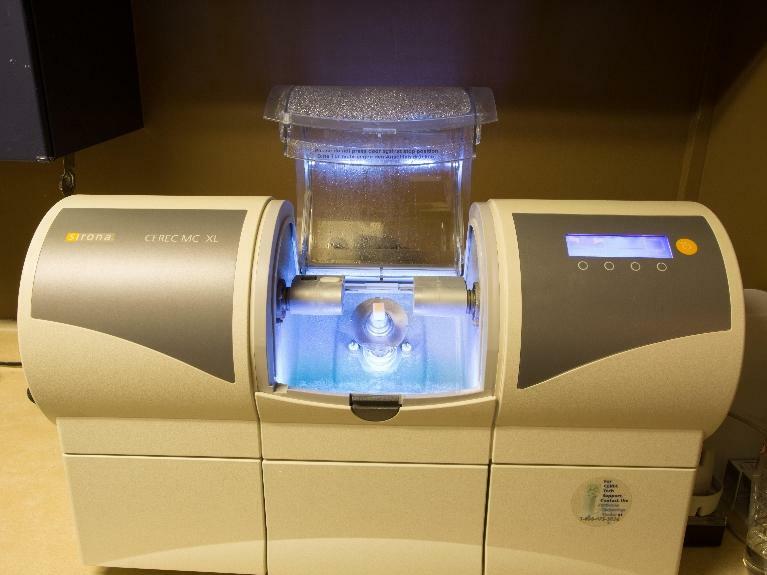 A 3-D scan of the teeth replaces gooey impressions and works with our CAD/CAM software to design and mill dental restorations, like crowns, on our in-house milling machine. CEREC crowns are esthetic and durable and will work in about 80 percent of our crown restoration procedures in our Nashville dental office. Ceramic is durable and esthetic for many types of restorations. At our Nashville dental office, we have an on-site ceramics milling machine to create dental restorations in a single visit. 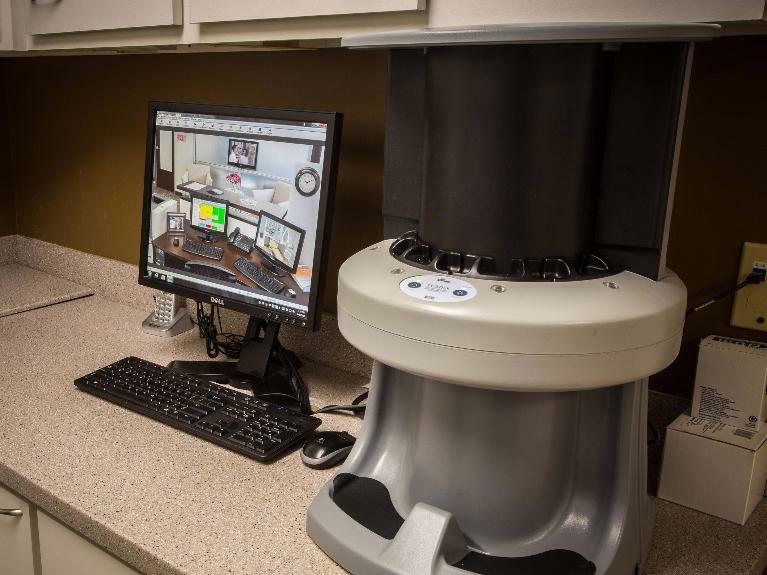 After taking a digital scan of the tooth, the CEREC software creates a design for our milling machine with precise specifications for fit. Dr. McGee colors and glazes the restoration to match your natural teeth. 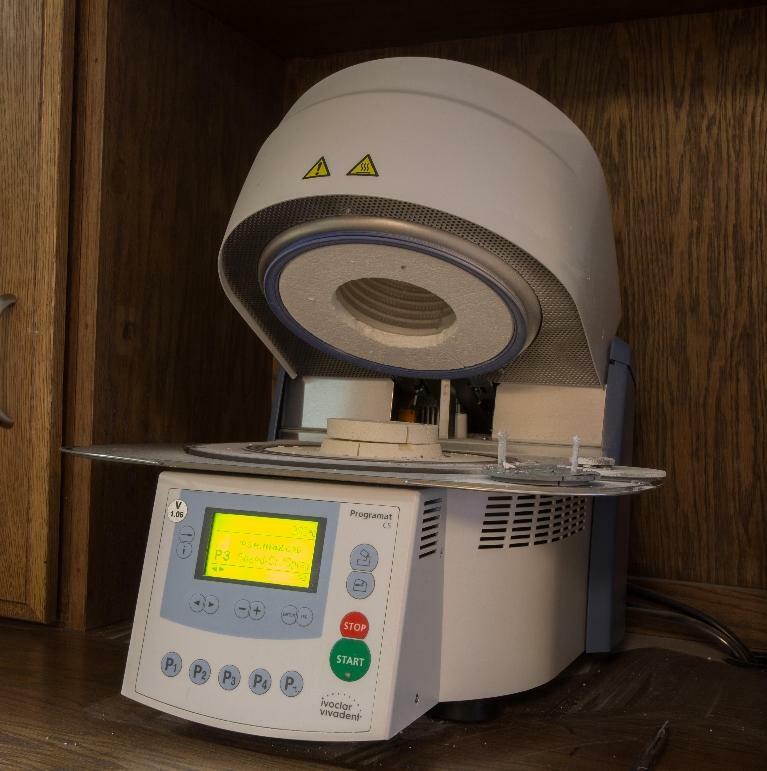 A ceramic crown furnace supports strong restorations and an esthetic result. You can think of it like a kiln. It hardens the material and sets the glaze, making realistic shading and translucency possible here in our Nashville Dental office. It's like having our own dental lab right within the practice! Panoramic x-rays give us the full picture of your mouth. 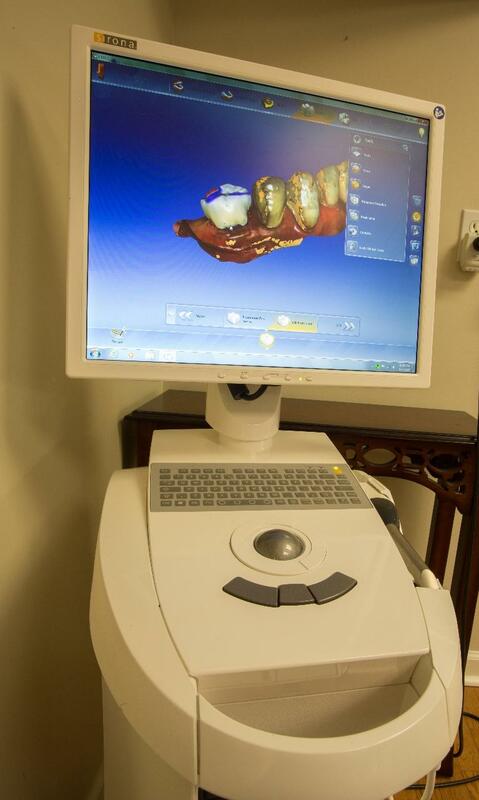 As the panoramic unit moves around the head, it captures all teeth, jaw joints, and bone structure. We can also see certain types of infection and tumors. Panoramic images are helpful in dental implant planning and in seeing the jaw joints for the diagnosis of TMJ dysfunction.